Five year old Daniel Lee Barrett is defying the odds once again with a 06.km horse trek. A short distance for most of us but a mammoth undertaking for a boy whom doctors said wouldn’t live until the age of two. Daniel is registered severely visually impaired and has severe mobility issues caused by cerebral palsy. He is unable to hold his head for long, or sit or stand independently and relies on a wheelchair to mobilise. 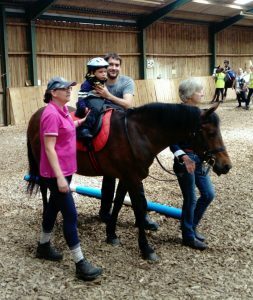 Once a week Daniel rides his favourite pony Maddie at Riding for the Disabled, Woodbridge and District Group, currently in Sutton, Woodbridge. 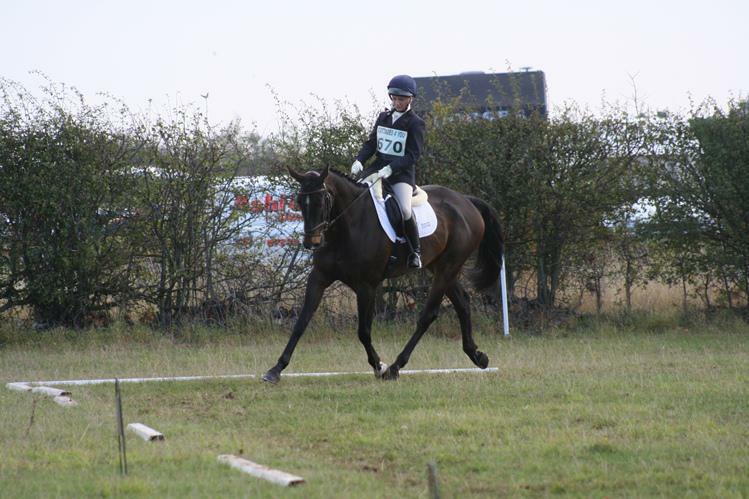 Daniel’s Mum, Stephanie Lee-Barrett said “Daniel has been horse riding at the RDA for over 2 years. He really enjoys the sessions and has come on leaps and bounds since he first started. 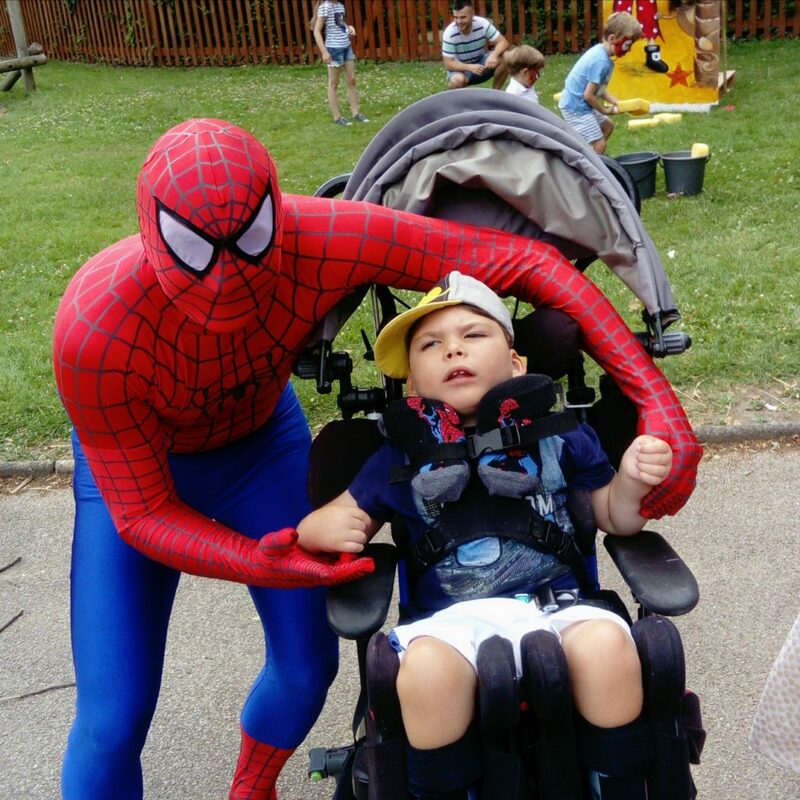 It has improved his confidence in different environments and situations, helped with his posture and muscular control of his body and has enabled him to have fun whilst doing physiotherapy”. 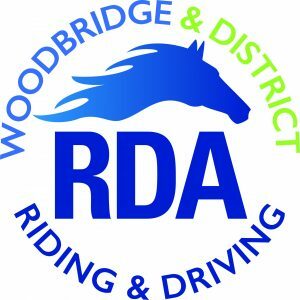 The RDA (Woodbridge and District Group) are based at Sutton at the moment but are moving to a new home in Clopton in autumn this year. Funding for such a huge event is challenging for the Group and Daniel and his family wanted to help the people who had helped him. 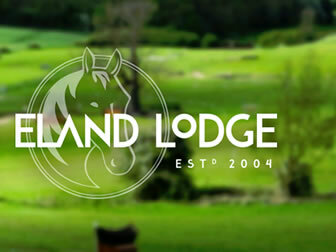 Stephanie said “They provide Daniel and other children with additional needs the ability to be able to horse ride. The staff, who are nearly all volunteers, have the knowledge and expertise needed to support the child on a horse and to care for the horses and ponies themselves. What they do is amazing, they give children and adults the opportunity to feel free, relaxed and happy. 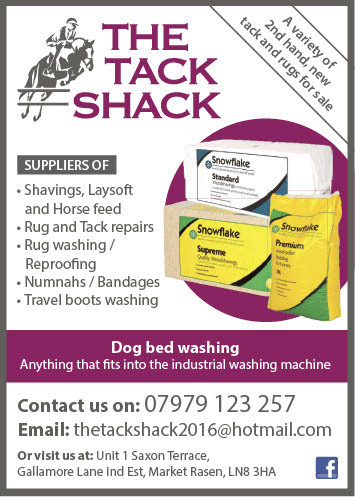 We just had to help raise awareness of the job they do and money for the move”. 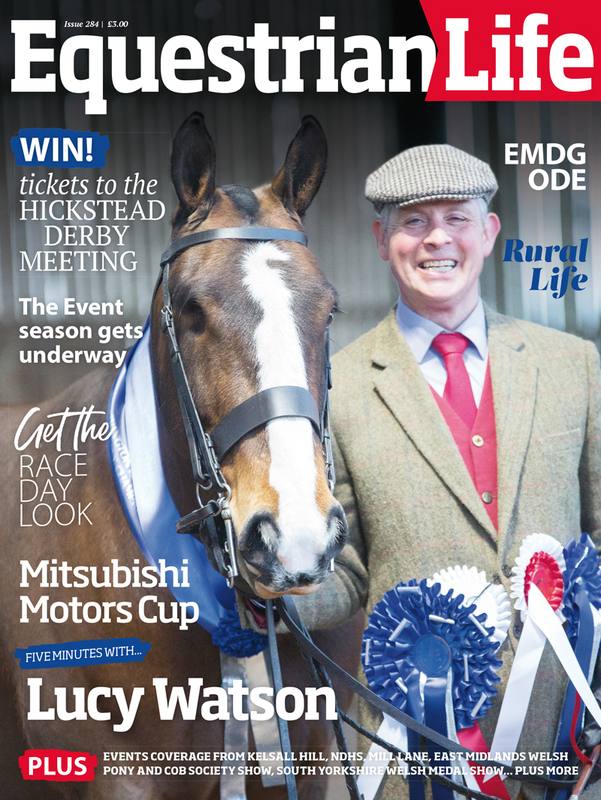 RDA horses and ponies provide therapy, achievement and enjoyment to people with disabilities all over the UK. 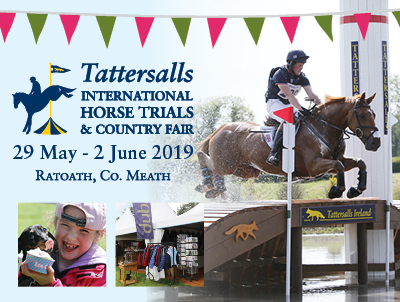 They have a network of 500 volunteer groups organise activities such as riding, carriage driving, vaulting, showjumping and Hippotherapy to up to 28,000 people each year. The RDA have been carrying out life-changing activities for over 40 years, and take great pride in the exceptional standard of their instructors and volunteers (18,000 in all). They offer activities for all age groups and, wherever possible, to people with any disability – and you’re just as likely to find an RDA Group in an urban setting as a rural one. 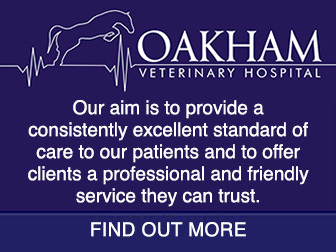 They rely on voluntary help, donations and legacies to deliver their services. Daniel was born two weeks overdue and was delivered by an emergency caesarean section due to complications. He was born blue and floppy as a result of severe oxygen deprivation and was rushed to another hospital for cooling to try and prevent further brain damage and be ventilated. After the cooling treatment they did an MRI to see the extent of the brain damage.It was the worst news possible as the brain damage was profound in all areas of the brain and Daniel was showing no signs of breathing for himself. 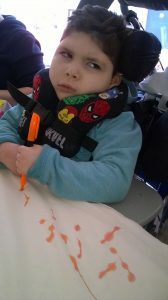 The consultant told the Parents that there was nothing else medically they could do for Daniel. The hospice spoke to the family about end of life care. The plan was to take Daniel off the ventilator the next day and see if he would breathe for himself. The family were told if he did he could stop breathing at any point and Daniel was unlikely to live until the age of two as he would be unlikely to eat orally, be more prone to chest infections, and be unable to move etc. His parents prayed whilst Daniel was ventilated they told him if he survived they would do everything they could to make his life worth living, and told him that one of these things would be horse riding. The next day Daniel was baptised and almost straight after that the ventilator was switched off and Daniel was transferred by the staff into a room on the ward with bag and air. His Mum said “I sat cuddling Daniel telling him the story of Cinderella as staff gradually stopped using the bag and air. I was so nervous and scared but Daniel started breathing for himself and didn’t stop . He went from being in Intensive Care with all the tubes and monitors, to being in our room with just a feeding tube; it was amazing”. 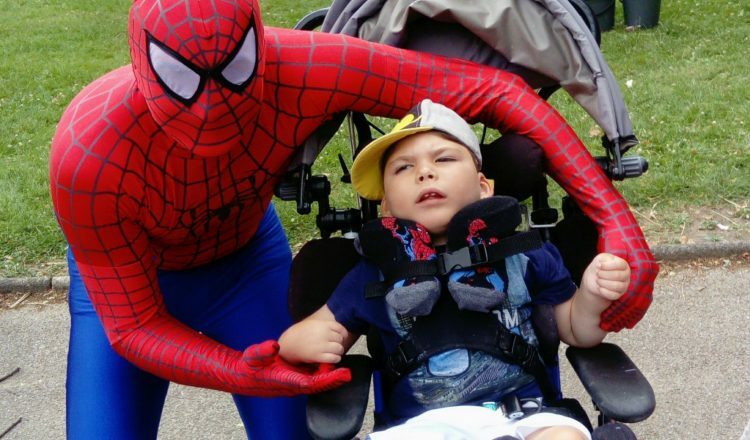 Daniel has the following diagnoses: he has severe quadriplegic cerebral palsy which affects his ability to move his muscles all over his body. He is unable to hold his head for long, sit or stand independently. This means lots of equipment, eg. a chair to go out and about in, in the car, to eat in and play in, a standing frame to stand in, a sleep system to sleep in to keep Daniel symmetrical, the list goes on. Daniel has uncontrolled seizures so he has about 3-4 absences a day and he is registered severely visually impaired because the part of the brain that processes what the eyes see has been damaged. So what does the RDA mean to us? I still remember when I was first told about the RDA by Daniel’s physio when he was three years old and I thought yes Daniel is going to try that what an opportunity so the next day I was on the phone to RDA Hollesley arranging a visit. We went and it looked amazing. Daniel started almost straight away. To begin with he only managed 5 minutes and was shattered after that, it also took him time to get use to the motion of the horse and sitting on one. Daniel loves his horse riding sessions, he is doing so well. He is unable to talk but can do vocalisations and can smile. He looks so happy riding Maddie in the barn and outside trekking. The sensory experiences he must be getting – the wind against his face, the feel of the fur, the smell of the horse as well as the motion must be amazing. That sense of freedom as he sits on the horse with just a neck collar to protect his neck and one person either side, one holding the neck collar, the other lightly holding him under his arm, which is a lot more freedom than being in all his equipment. Daniel now rides for a whole half hour which is working a lot of muscles and having a lot of physiotherapy benefits. This is such an achievement. He is now 5 and is enjoying life thanks to activities like horse riding . I think this sponsored horse ride demonstrate what the RDA is about and celebrates Daniel’s massive achievement 0.6miles is massive for someone who wasn’t expected to even live. His Mum added “I am so proud of him and to think without the knowledge and expertise of the staff at the RDA, Daniel wouldn’t be able to horse ride. I am so grateful to the staff at the RDA which are mostly volunteers giving up their own time to help others. I want to share this news so other children with additional needs can benefit and for other parents to think let’s give it a try”. Daniel’s horse trek takes place at the RDA (Woodbridge and District Group) farewell party on Saturday 15th July at noon at Pettistree Hall Farm, Sutton, Woodbridge IP12 3EH.